With an open concept design and high-end finishes, this meticulously maintained townhouse is a must see! This spacious home features a modern chef's kitchen with a massive island, gleaming hardwood floors throughout and a cozy fireplace in the bright and spacious living area. Off of the open kitchen and dining area, you will find french doors which lead out to the large composite deck and private fenced in backyard. The recently finished basement offers a wet bar and a true home theater with an automated 120" screen and full HD projector! The upper level contains the master and primary guest bedroom which both offer ensuite bathrooms and generous walk-in closets as well as the third bedroom and laundry closet. 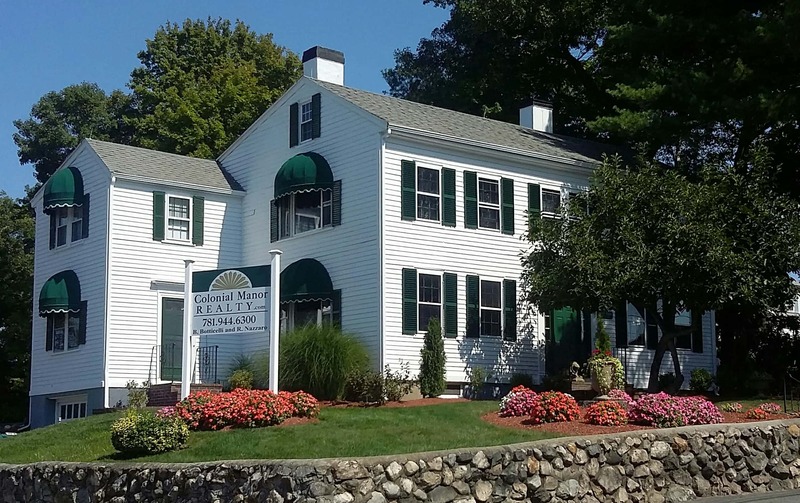 This property is a great location for commuters - approximately 10 minutes from the Malden Center T station, and less than 5 minutes away from Route 1. With two garage parking spots, and recent construction steps from local shops and restaurants this property is truly special! Listed by Shane Small of Redfin Corp.